For booking and to request pricing, please submit this form. Your memories are important. You want a professional team with experience that cares about your wedding. For booking and to request availability, please submit this form. Pricing starting at $1500.  We are a proud member of Estes Park Wedding Association. Denver, Boulder, Fort Collins, Colorado Springs, Granby, Keystone, Vail, Aspen, & anywhere in the world. We’re experienced travelers!